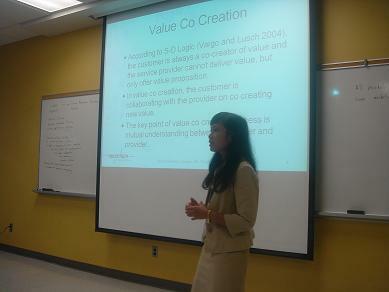 The 54st annual meeting of the International Society for the Systems Sciences (ISSS) was being held in Waterloo, Ontario Canada at Wilfrid Laurier University on July 18-23 2010. Waterloo is about 70 miles from Toronto and is served by Pearson International Airport (YYZ) for international and long distance flights and by a Waterloo local airport for short haul flights. 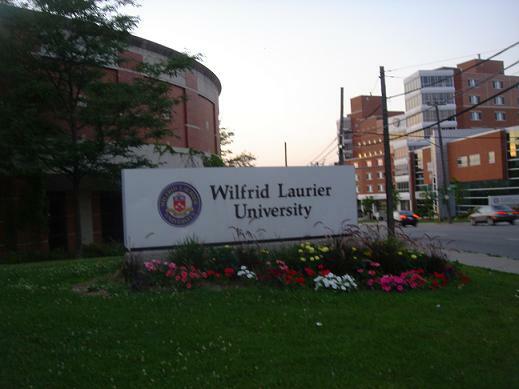 Wilfrid Laurier University is a compact campus with most facilities within one large block. 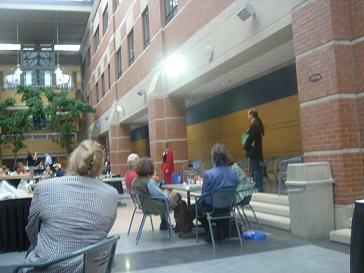 A conference session was being held in the new academic building. The president of ISSS, Dr. Allenna Leonard was open this conference on Sunday, 19 July 2010 at Bricker Academic Science Building. This year’s theme is “Governance for a Resilient Planet”. Governance issues are among the greatest challenges face in a rapidly changing world. Providers of public and private services and products are operating in shifting contexts and must learn to adapt quickly to become or remain resilient. Their governance structures need to adapt too so that they enable rather than impede adaptation. There are some questions to our presentation material and we can answer it. There are some professors who interests in this topic and give some comments and questions, since service system science is a new issue in this conference. 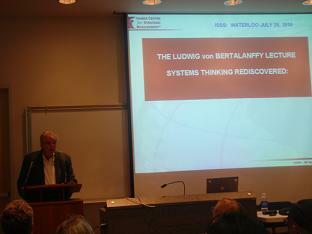 A science of service systems could provide theory and practice around service innovation. Our paper discusses how mutual understanding can be achieved between entities in service system, i.e., customer and provider by using symbiotic hypergame. ISSS conference was very interesting, there so many guess speaker and professor was very expert in the fields of governance resilient and system thinking. The most interesting and which differentiate with other conference that is panels, workshop and SIG at ISSS meeting. From this conference, we met other researchers to share information and build our relationship and networking. Networking with other universities is very important. There are participants from Japan universities, like Keio, Meiji and so on. Also from other universities like Waterloo, France, China, Korea, Queensland, Hull, and researcher from western country was attend to this conference. Many experiences we found through the conference and may be it would be the first step of our carrier as researcher to learn and understand the world of researchers. 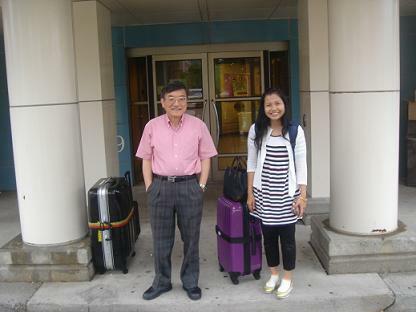 On Sunday, at 24 July we get ready back to Japan and ready to go back to our laboratory in Ookayama Campus. 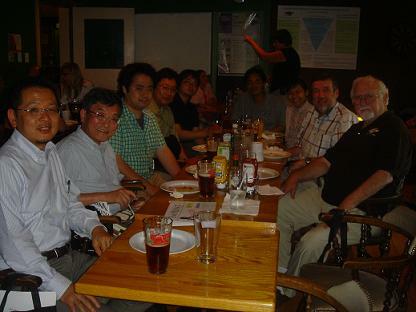 We hope we can attend another conference in 2011. Goodbye Waterloo, Canada and see you at the next ISSS conference in 2011, at Hull University, England.